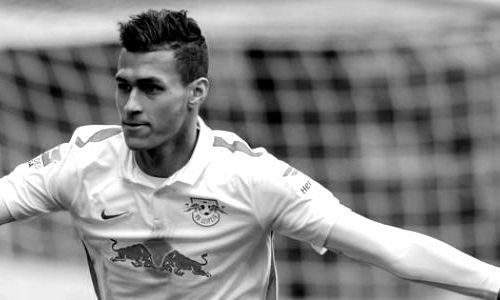 According to the football transfer rumours in German Media, Premier clubs Everton and Swansea want Red Bull Leipzig striker Davie Selke. Since his arrival from Werder Bremen in 2015, Davie Selke has scored 12 goals in 39 appearances for Red Bull Leipzig. But this season, Davie Selke has scored only two goals and provided one assist in 9 (only one start) Bundesliga outings for Red Bull Leipzig. Everton manager Ronald Koeman needs reinforcements in attacking area and identifies Davie Selke as a perfect substitute to Romelu Lukaku. How strong that interest is and whether the Everton or Swansea will make a January move remains to be seen but it is certainly one worth keeping an eye on.